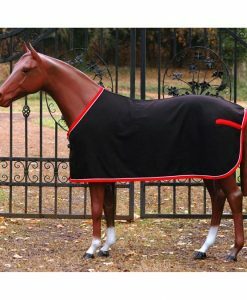 Buckeye Winter Blankets are made with the traditional multi-plaid material that has been so popular for more than 75 years. We use only the finest quality, machine washable, 100% acrylic (24 oz.) 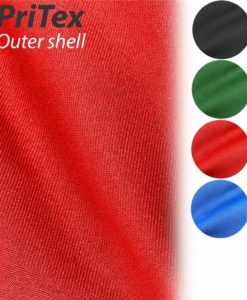 triple weave fabric that will not shrink and ensures against fading. 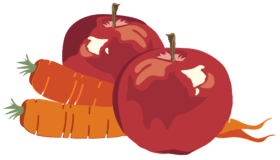 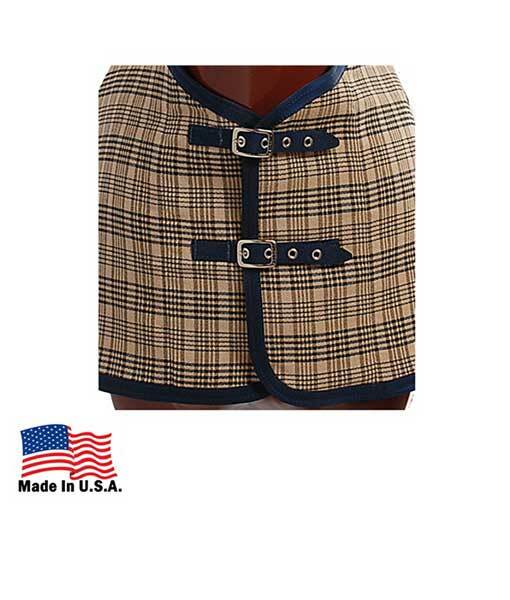 Available in sizes 50″ to 98″ Prices are by size categories, please indicate the size wanted in the customer comments. 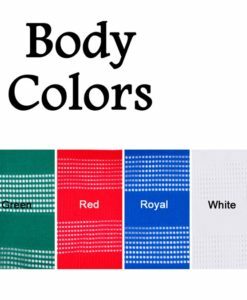 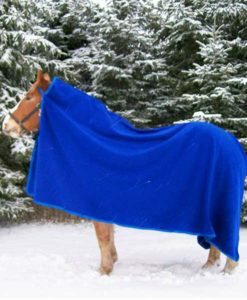 Blanket Size Choose an option50" - 70"72"-80"82"-86"88"-98"
Buckeye Winter Blankets are made with the traditional multi-plaid material that has been so popular for more than 75 years. 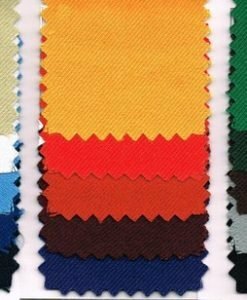 We use only the finest quality, machine washable, 100% acrylic (24 oz.) 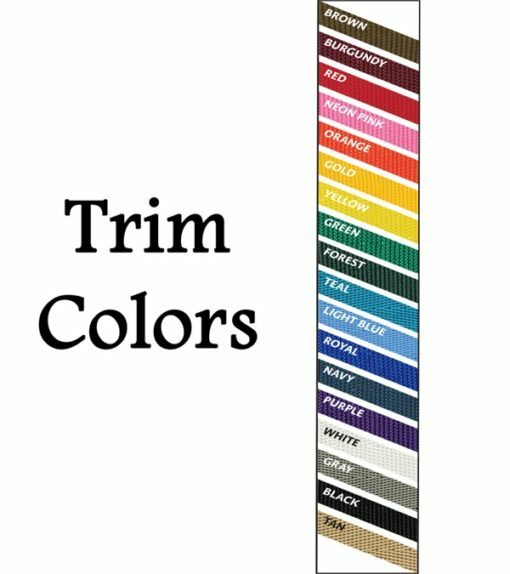 triple weave fabric that will not shrink and ensures against fading. 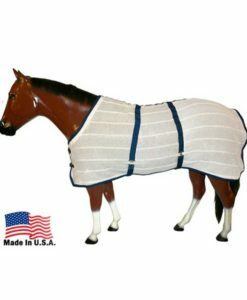 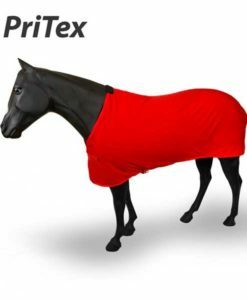 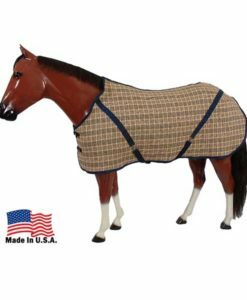 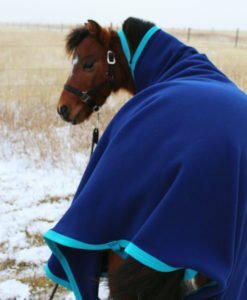 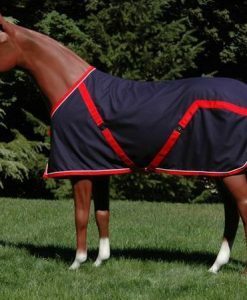 This virtually indestructible blanket adds warmth without bulk to hold in body heat and keep out dampness and cold. Standard with closed front, durable bias surcingles (others available on request) and contoured rump provides an exceptionally secure fit. 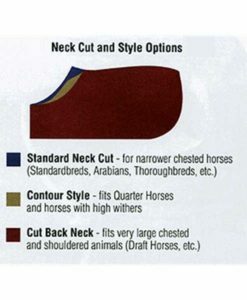 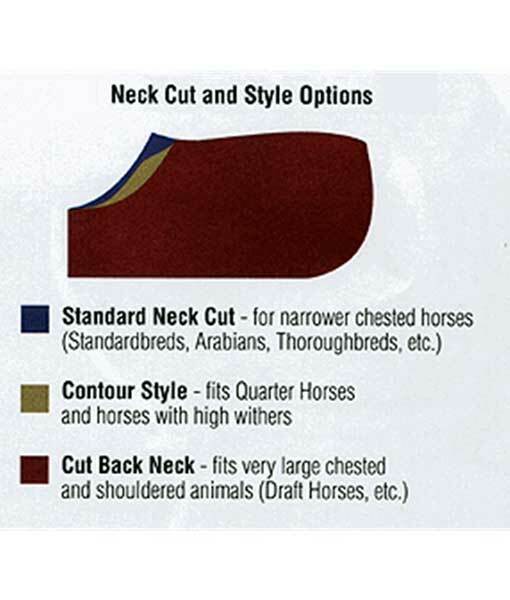 Standard neck cut with matching trim is the choice among the industry (specify other neck cuts or trim colors). 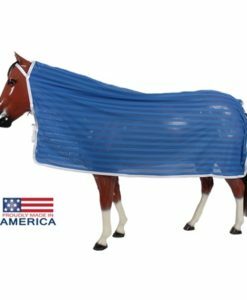 Chimacum Tack has sold Jacks American-made rain sheets and blankets for more than 20 years without a single complaint. 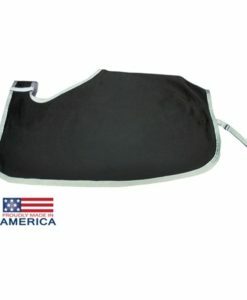 50" – 70", 72"-80", 82"-86", 88"-98"